LG has officially announced their upcoming flagship device without revealing its pricing and availability, the LG G5. 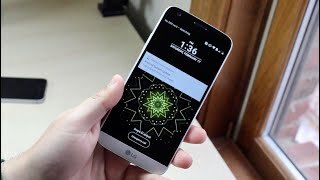 Before getting to the details, let’s take a look at the LG G5 Dubai price first as usual. It’s expected to be around 2100 to AED 2400 when it’s here. Now let’s see if the upcoming flagship has something new to offer and the LG G5 release date UAE. For those who are familiar with the design of the Google Nexus 6P, you know what to expect. The LG G5 looks a smaller version of the Google Nexus 6P but there are four different colors to choose from: pink, silver, gold and titan. When it comes to screen size, the LG G5 is 0.2-inch smaller than the LG G4. Its 7.7mm thick, the 2800mAh Li-Ion battery is still removable and there is a microSD card slot as well if you think 32GB built-in storage is not enough. The smartphone includes Quick Charge 3.0 which means it’s possible to get 83% of charge in just 30 minutes. 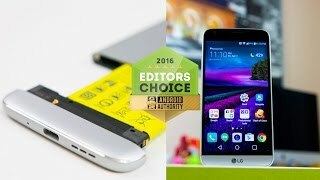 The LG G5 offers a lot of changes compared to its predecessor and it’s not just on the outside. Inside, the LG G5 packs Qualcomm Snapdragon 820 processor, 4GB of RAM, 8-megapixel front camera, 16-megapixel rear camera paired with 8-megapixel wide view camera, fingerprint scanner on the back, magic slot and all the standard connectivity options. For those who are looking for better camera smartphones, there is the Samsung Galaxy S6 Edge and iPhone 6S Plus you can try. 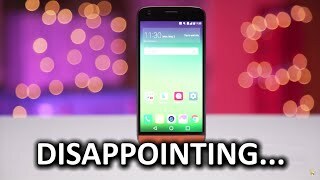 As mentioned earlier, just like the LG G5 Dubai price, the release date is still a mystery at this point. However, it’s expected to show up sometimes in April after an announcement at the end of March, 2016. 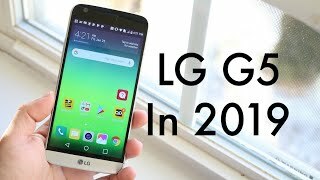 LG has managed to compete with the likes of Samsung and Apple with the LG G4 and LG V10 in 2015 and the company plans to do the same in 2016 by releasing their next flagship earlier than expected, the LG G5. 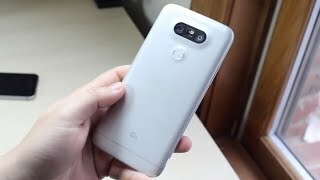 Before we get to the details and specs of the flagship device, let’s take a look at the LG G5 Dubai price first. The company is yet to reveal any details officially, but the price is expected to be around minimum AED 2400 when it’s here. 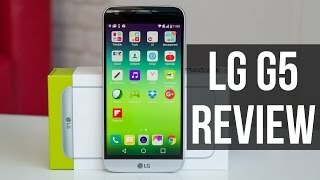 One of the areas where LG is falling behind Samsung and Apple is design. 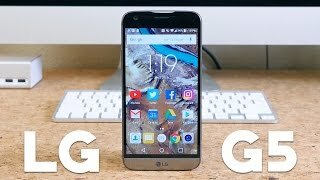 The LG G4 was a decent looking device but still not good enough to compete with the Samsung Galaxy S6 Edge and Huawei Google Nexus 6P when it comes to design. This time, there is a possibility that LG will go for metal-clad bodies while keeping slot for microSD card and removable battery. The 5.6-inch display will be protected by Corning Gorilla Glass 4 and is expected to show 2560 x 1440 pixels resolution and 525ppi of pixel density. Where the LG G5 is expected to truly shine is its camera section, the rear camera which will be a 20-megapixel one featuring Sony lens. The front camera will be the same 8-megapixel one. Other notable features of this smartphone are: Qualcomm Snapdragon 820 processor, 3GB of RAM, optional 32/64/128GB storage option, bigger battery, Quick Charge 3.0 which is expected to charge 83% of the battery in just 30 minutes, optional wireless charging and all the standard connectivity options. For those who are looking for good camera phones, there is the Samsung Galaxy Note 5 and iPhone 6S Plus that you can check out. 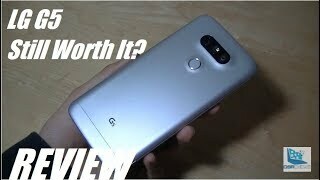 For those who are ready with the LG G5 Dubai price and want to buy one as soon as possible, it will be coming out sometimes in the first quarter of 2016.
REVIEW: LG G5 In 2018 - Still Worth It? Price has decreased 43% from AED 2549 on 2016-04-14 to AED 1449 today.